Nothing Like I Thought It Would Be! 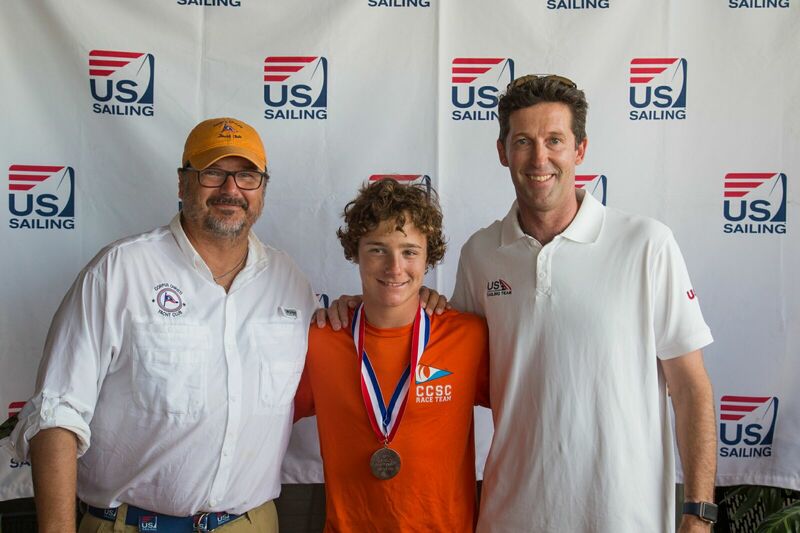 14-yr old Maverick Putnam, from Palm Harbor, FL, traveled with his brother Brett to Corpus Christi last month to compete at the 2017 edition of the US Youth Sailing Championships – a prestigious event that has been a benchmark in youth sailing performance for more than forty years now. 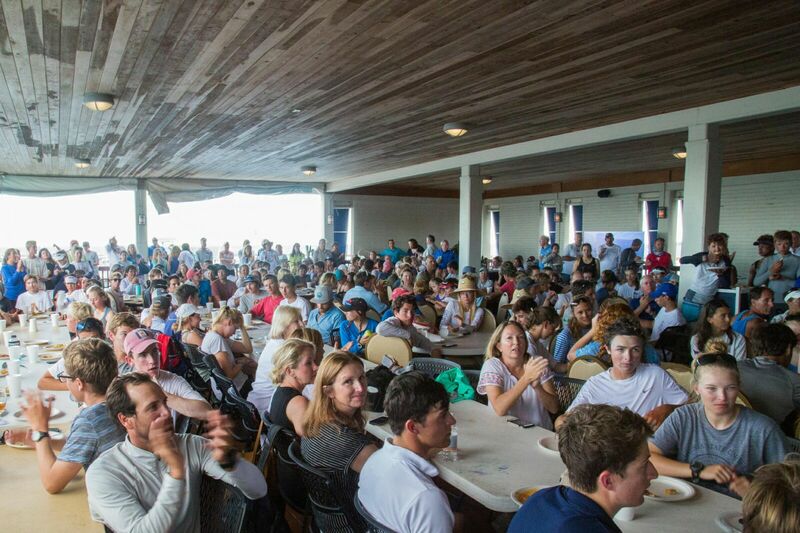 For sailors in the US, pretty much all Olympic and professional careers have started at ‘Youth Champs.’ And thousands more got hooked to a life on the water at that milestone event. Maverick tells us about his experience. When I first heard about the US Youth Champs, it was from my brother. He wanted to go and compete in the Laser Radial, and I did not look into it much until I found out they had technos racing too. 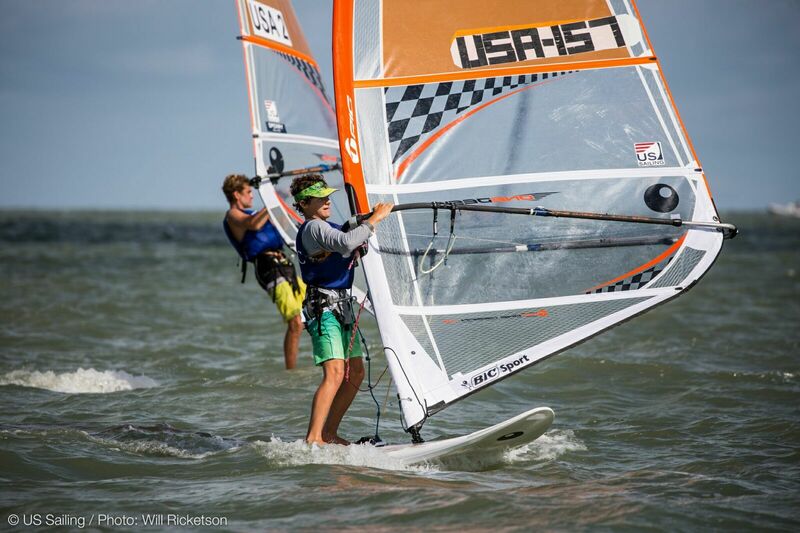 I had been sailing the techno 293 for a while, but had raced against other kids on techno only once, about a year ago, so I figured I would go and see what I could do against the best kids in the US. The whole experience was nothing like I thought it would be! First of all, I was not even sure if I was going to be accepted into the regatta (it was by invitation only), then it was a 20-hour road trip to get to the regatta site from our home in Florida. I was riding with my brother, keeping him awake and trying not to fall asleep myself! We split the drive into two days, and it was the longest time I had ever ridden in a car. And it was pretty brutal too since all I could do was look at trees out the window! 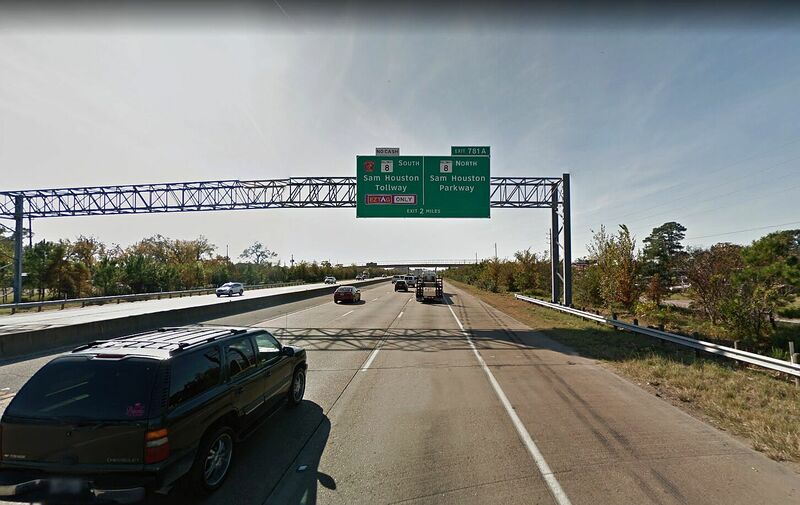 I always thought that Texas would be similar to my home or any other place I had been to, covered in trees and nothing to look at, but Texas was wide open and I had never seen anything like it before. We finally arrived at Corpus Christi Yacht Club, unloaded our gear and headed out for a practice that was cut short by a storm that suddenly brought 30 knot gusts – and lightning! After the short practice, my brother and I drove to our next destination: the place we would be sleeping at for the next couple of days! We had an awesome host family. 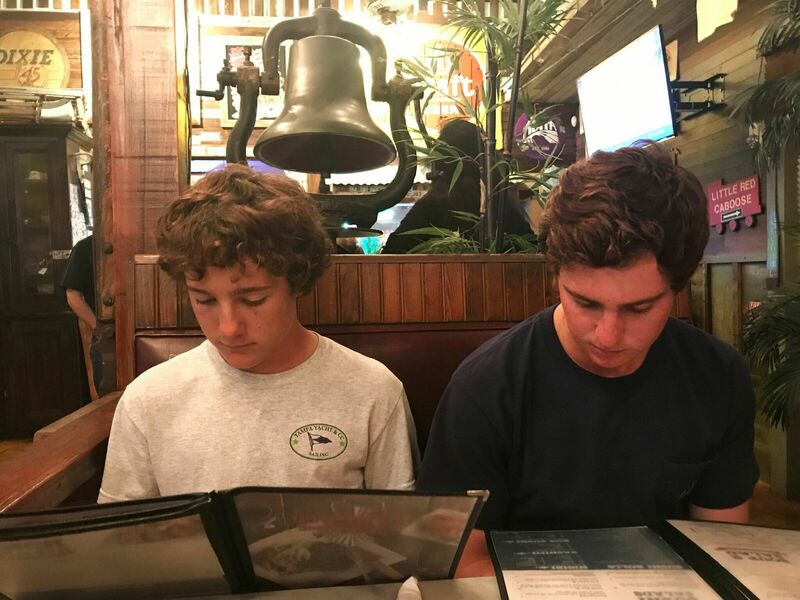 They were some of the nicest people I have ever met, and we really got to know them and have a lot of fun, which was not what I thought it was going to be like when I first requested housing (ndlr: at US Sailing Youth Champs, all sailors get a chance to live with host families during the regatta). All I thought was we would be getting a place to sleep, but these wonderful people gave us much more. They were sailors too, which made the conversations a blast! The next day was the start of the first race. I was only expecting to be fighting not to get last place, but unexpectedly managed to pull off a third instead. I was extremely excited and pulled off a first place the race after that. It was amazing! We traded places with other racers the next couple of days, and I was actually leading the regatta through a tiebreaker until the very last race on the last day. It was a stormy day, and a no wind day, and I had a thought in my head that we were not going to race, and I had won the regatta! But that was not the case. We found enough wind to start one race, and all I had to do was beat the one person I was tied with, Manu Nores from Miami. It was a tough battle, but a fun one and a very close one too. I did not have the best start but still tacked on the lay line just behind him. However I underlaid the mark and I was forced to double tack, which extended his lead. Then, on the second beat, I pumped my heart out and almost caught him, but I was a little slow on the next downwind and ended up finishing the regatta in second position – which was still far beyond what I thought I could do. This was extremely motivating and makes me want to travel even farther and compete around the world. I want to keep getting better and better at windsurfing, until hopefully I get to be the best! This was one of the most fun and amazing experiences of my life, and I cannot wait to come back next year and for all the other windsurfing events I am going to attend! 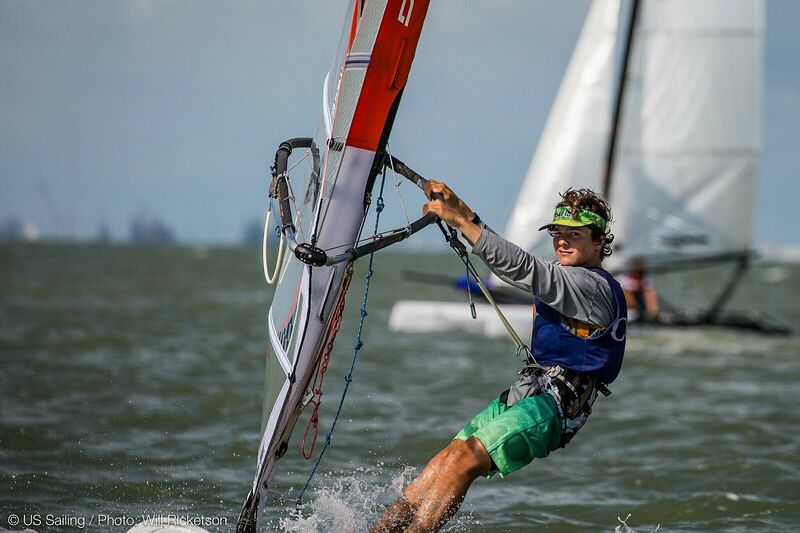 Corpus is a wonderful windsurfing community. Next story Sibling Rivalry on the Island! Previous story It Takes a Village in the Outer Banks!